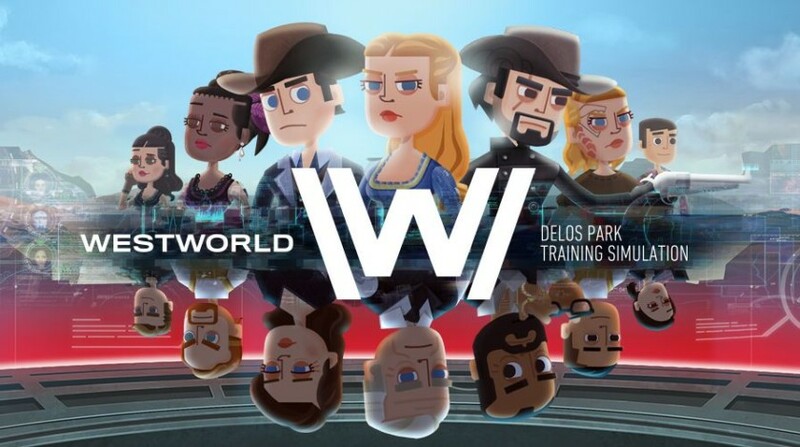 We previously reported that the Westworld Android game available on the Google Play Store was hit with a lawsuit by Bethesda over allegations that it is a blatant copy of Bethesda’s own Fallout Shelter. It looks like one of the results of that lawsuit is the termination of the game entirely. Today, the official end-of-life of Westworld for Android begins. Users who open the app starting now will be greeted with a message that states that “the park is entering a new phase and will no longer be taking applications for new employees.” Users are instructed that they have until April 16, 2019, to spend any in-game currency before losing it forever. The game is no longer listed on the Google Play Store. The settlement details of the lawsuit weren’t disclosed to the public, but clearly it seems the total shutdown of Westworld was one of the stipulations. You know what they say: these violent delights have violent ends. The third season of Westworld on HBO is yet to be announced.